We’ve all been there. As busy professionals, we’re always looking for new hacks to increase productivity and stay ahead. Good news is that we’ve just added one more way for you to do this when you’re on your next Virgin America flight. As part of our ongoing relationship with Virgin America (Sir Richard Branson is one of our most followed Influencers on LinkedIn), we have partnered today to offer Virgin flyers a new way to stay productive while traveling. Starting April, when you board any Virgin America aircraft, you’ll have a chance to select from a set of business leadership and learning video courses such as, “Getting Things Done ®,” “Creating Great Workplace Habits,” and “Managing Stress” directly from your Red™In-flight entertainment system. These courses will be free for you to access and view for the duration of your flight. In addition, if you happen to be boarded on a ViaSat-equipped Virgin aircraft, with HD video streaming WiFi technology you will have access to Lynda.com’s full library of learning content free of charge. You can choose from thousands of video tutorials taught by expert instructors across a variety of topics like business leadership, software development, technology, photography and web design. 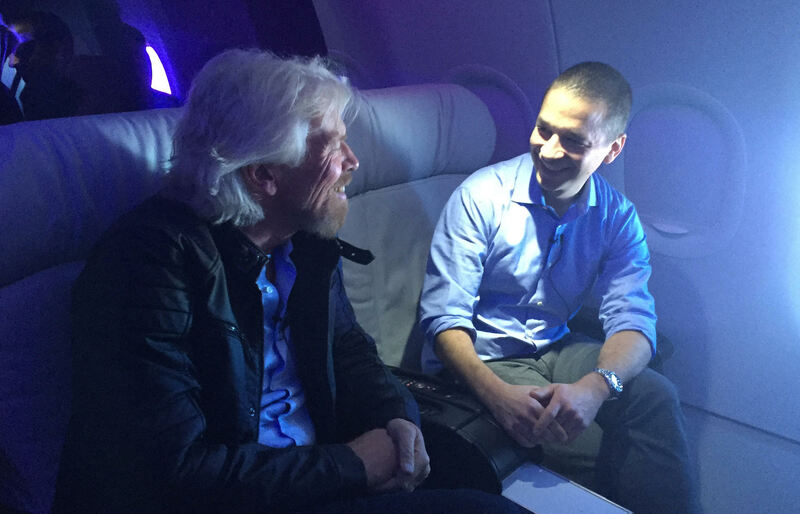 If you’d like to learn more about what we’re doing with Virgin America, please join me today on my flight with the Virgin America team by tuning into our co-hosted live stream discussion from 35,000 feet in the air. 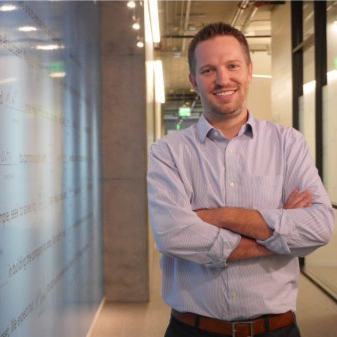 Dan Roth, our executive editor will be interviewing Sir Richard Branson and Denver Mayor Michael Hancock to talk about entrepreneurship and Virgin America’s larger initiative to connect tech cities and bring Silicon Valley to Silicon Mountain with its new 3X daily nonstop flights. Our goal with Lynda.com is to make it easy for you to access learning content from whenever and wherever it is convenient for you. This is important because we know your time is important and whatever your professional goals may be, we want to give you a way to acquire the skills needed to achieve your goals at your own pace. We look forward to Lynda.com content making its way into Virgin aircraft in the next few weeks and we can’t wait to hear what you think!